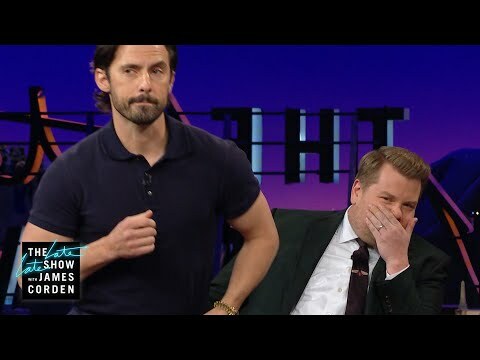 What is your 가장 좋아하는 Milo Ventimiglia movie? Whats your 가장 좋아하는 couple(includes Milo)? From the photographer: "The exclusive, behind-the-scenes video of my shoot for Prestige Hong Kong is now finished and I couldn't resist sharing. Milo is a very dapper, photogenic guy; I hope 당신 enjoy watching it." Can 당신 relate to Jack? One hundred percent. I approach Jack very simply, because he’s a simple-needs kind of guy. He loves his wife, he loves his kids, and will do anything for them. He’s a good person. Milo is The youngest of three children. True 또는 false? ?